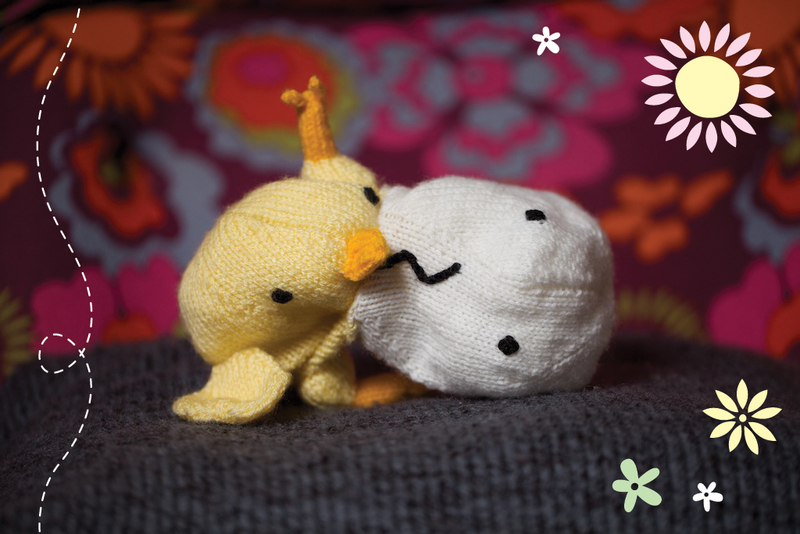 Pattern can be bought from Anna Hrachovec at Mochimochi Land here. I didn’t bother with the felting bit as I didn’t have the right yarn and I am lazy like that. 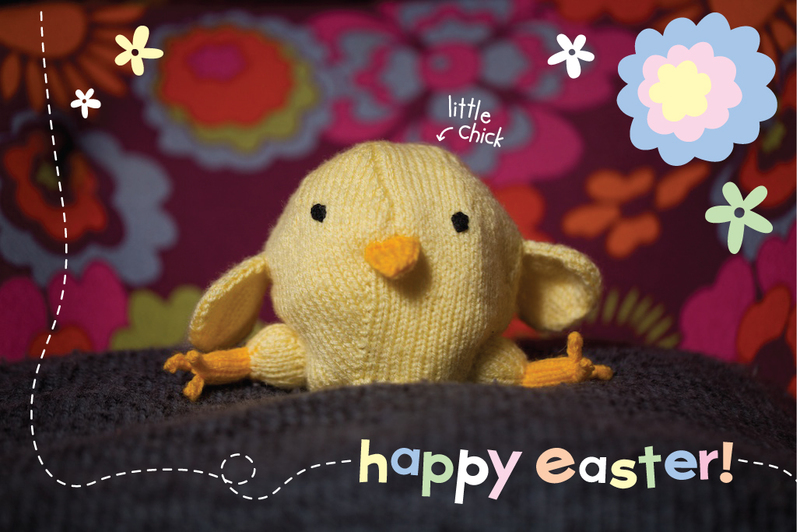 I worked out fine anyhoo – cute! 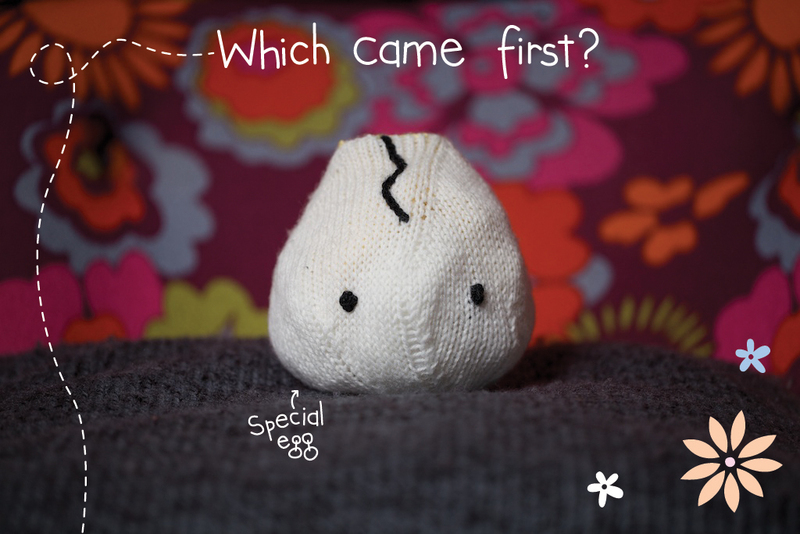 Tags: Anna Hrachovec, chicken and egg, easter, Knitting, Mochimochi Land, which came first?